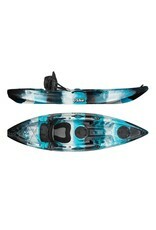 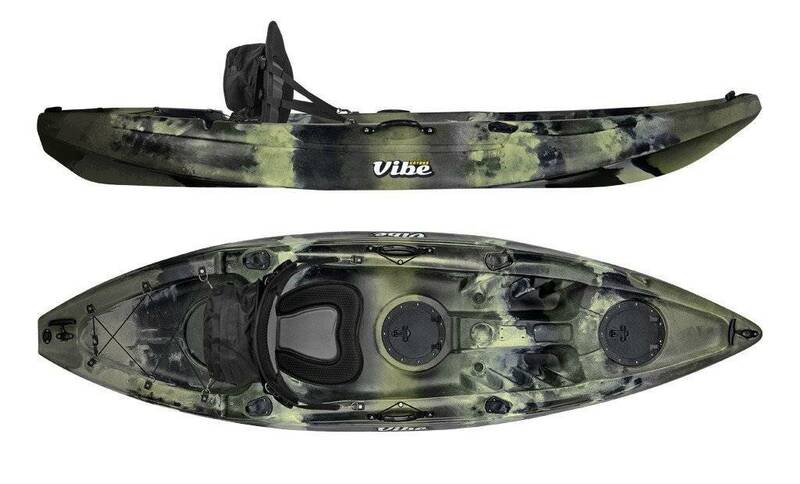 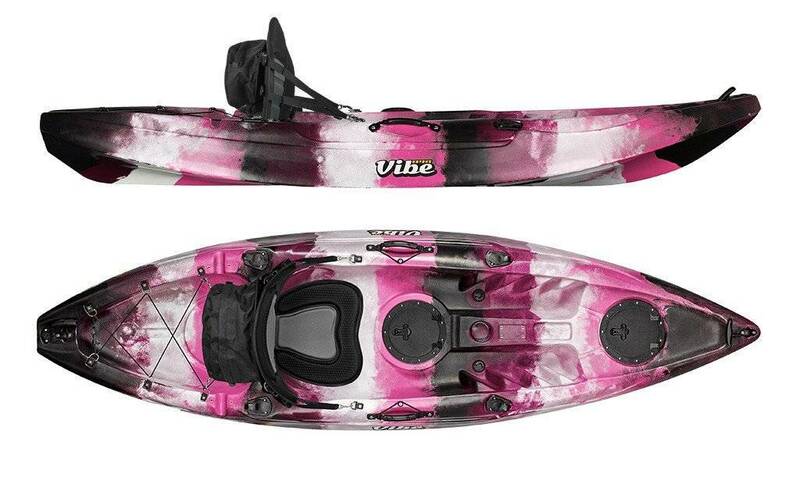 The Vibe Skipjack 90 delivers great maneuverability and stability in a small package. 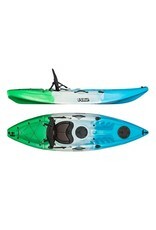 It's small size means greater portability and flexibility while still being fully equipped. 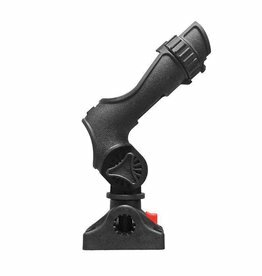 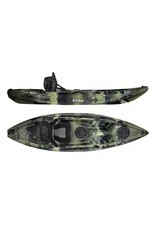 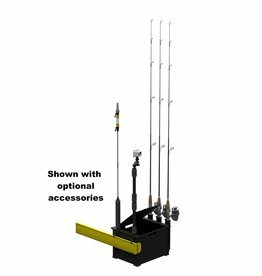 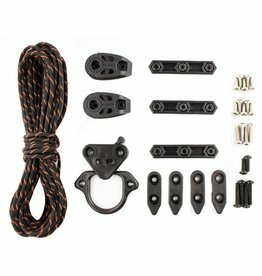 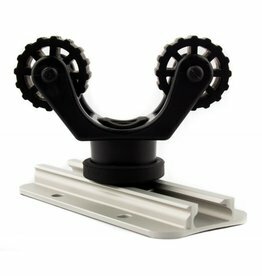 The Skipjack 90 package comes equipped with a paddle, deluxe seat and 4 flush mount rod holders. 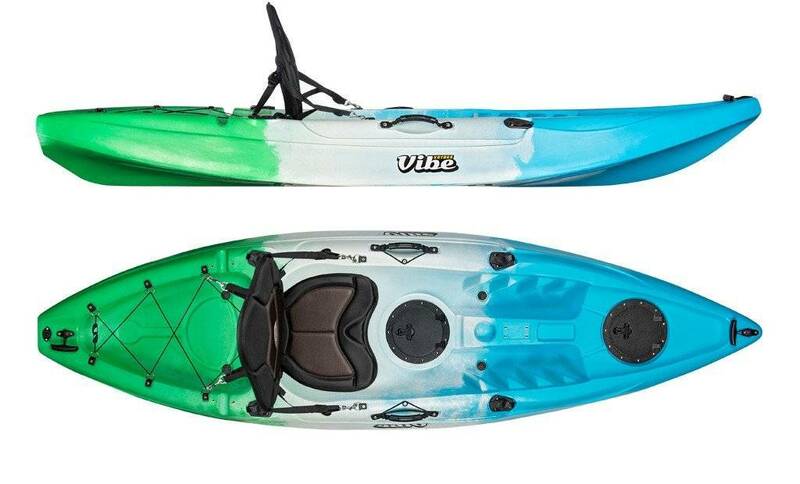 wiegning in at 46 pounds, this kayak is easy to handle and even fits in the back of many SUVs.